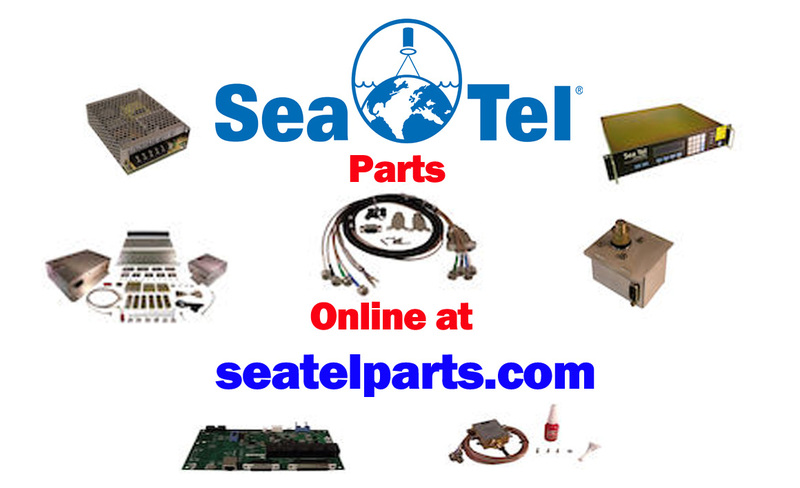 The ST24 is in the long line of how-did-we-ever-live-without-it TV-at-Sea marine stabilized antennas from Sea Tel. It features a greater elevation range than most standard antennas with 2 axes of stabilization and 1 axis of polarization. The high elevation range enables viewing TV at higher latitudes. The ST24 is available with automatic or manual skew control. Automatic skew control allows antenna to operate at optimal skew angle to receive satellite signal at maximum strength. 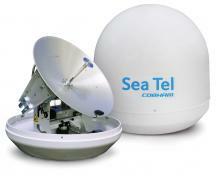 Sea Tel’s ST24 features high performance stabilization and satellite tracking. The ST24 eliminates the need of expensive upgrades when mounted on a tuna tower; a significant cost savings over competitive products. The ST24 also features a state-of-the-art 4.3 inch touch screen Graphic Antenna Control Panel (GACP) as standard equipment. Compact size, large viewing area and easily recognizable icons makes operating the GACP fun. The GACP is sleek and simple to operate with many new innovative features. Some of these features include interactive and intuitive graphics user interface, satellite selection capability, extended list of presets, built-in in service and out of service test, backup GPS information and manual control for AZ, EL and pol. The ST24 antenna system is easy to install since it uses standard off-the-shelf cables. The ST24 is compatible with most KuBand HDTV services worldwide and will support multiple satellite receivers.